A 'must' for every music room. 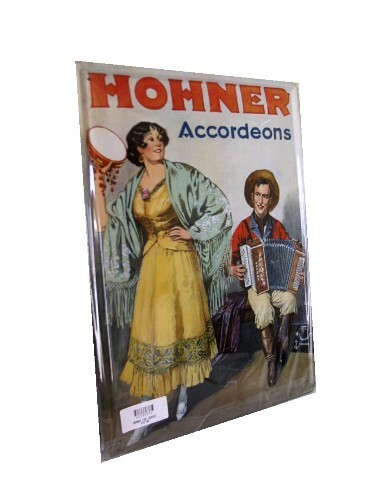 These advertising signs in metal were used circa 1900s by Hohner to advertise their harmonicas and accordeons. 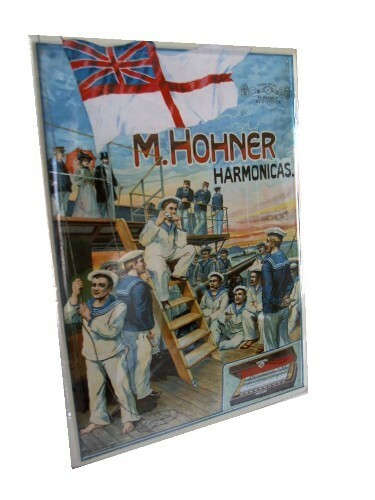 Now you can own one of these reproductions metal advertisement signs, they make perfect gifts. 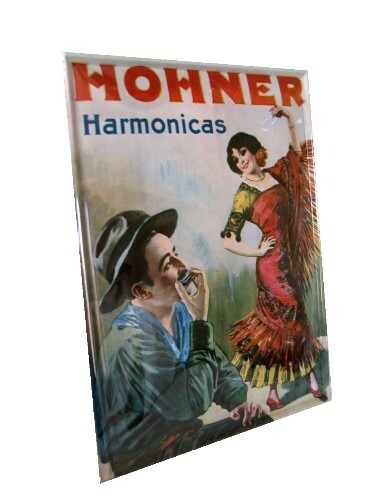 An ideal gift for the music loving harmonica player or accordeon fan. 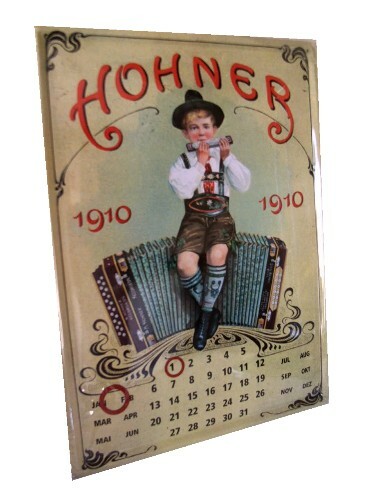 Please note the calendar sign comes complete with magnetic rings so it can be used to circle the date making it ok for today and not just 1910 !.